Tim supports David’s team at Variant Partners. 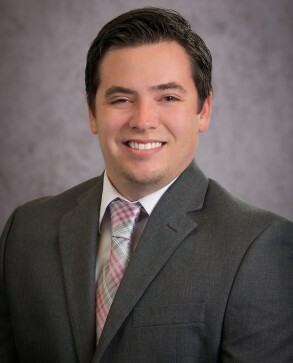 Tim received his degree in Psychology from Central Michigan University and has 4 years of experience in sales, primarily in the automotive industry. His goal is to find the best talent and ensure his candidates are taken care of from the first conversation to their first day on the job instilling a long lasting relationship. In his free time, he enjoys being on the golf course and spending time with his family.